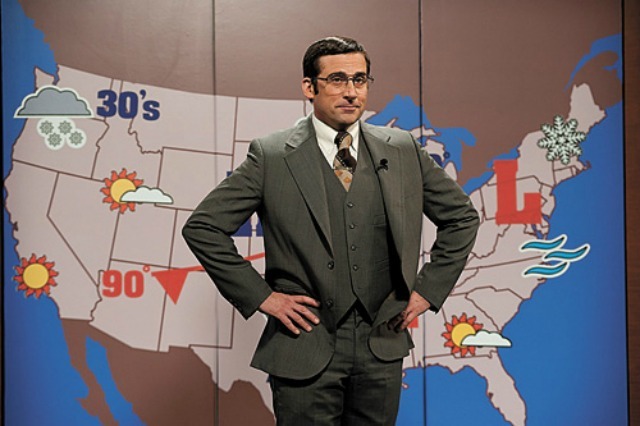 "The History Of The Blizzard Of 2015"
Than the Actual Storm Itself! 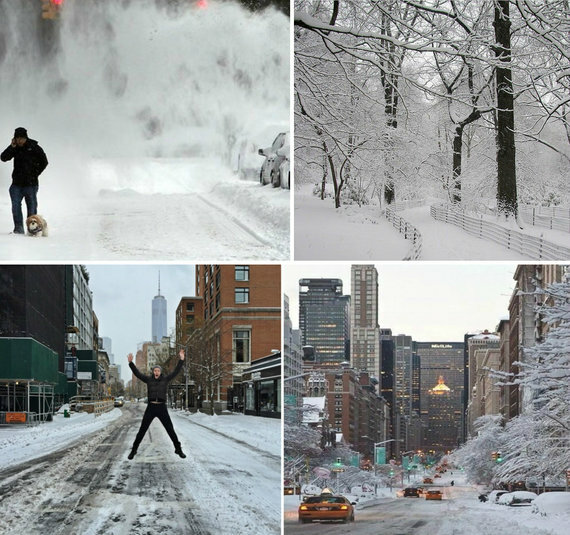 the "Blizzard of 2015 In New York City"
A"Historic Storm" set to Bury The Region. After 11 p.m. Tonight Due to the Blizzard. "A food delivery bicycle is not an emergency vehicle! 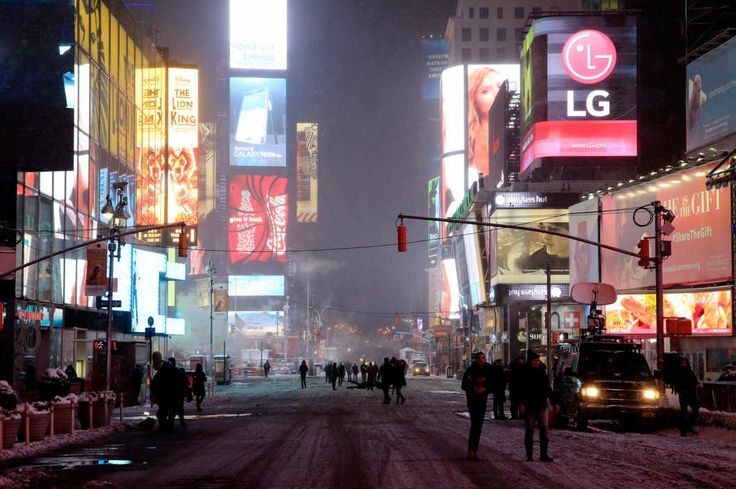 New York City Effectively Shuts Down at 11 p.m! 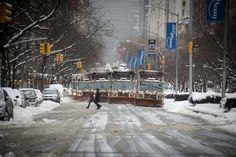 What NYC Actually Looks like During a Travel Ban! The Good News...we all had a much needed day off!